Want to live near beautiful Wilmington, NC? Don't miss this opportunity. 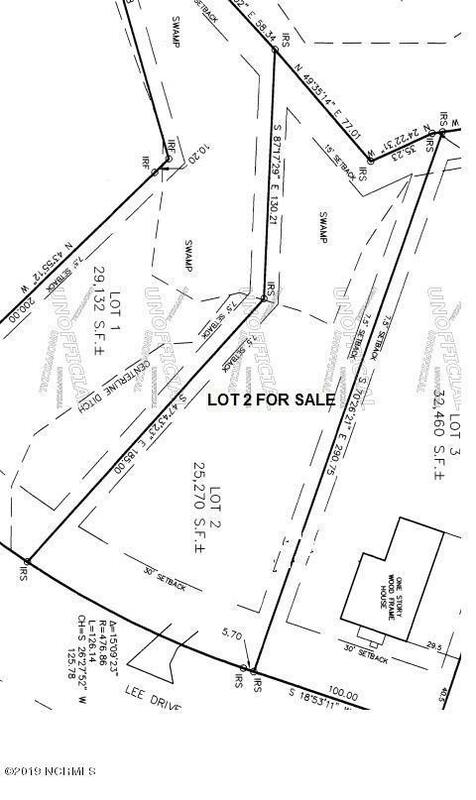 Build your next home on this .58 acre lot at a great price in Greenwood Heights subdivision. 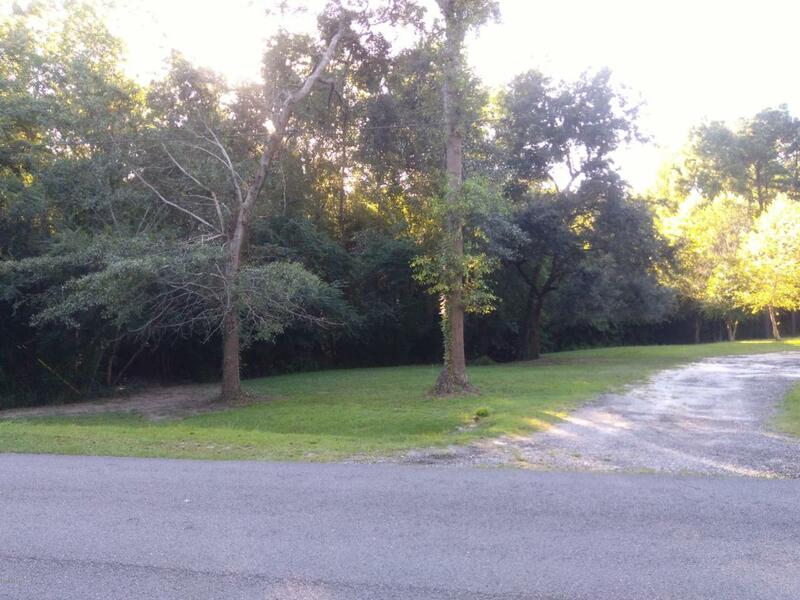 Convenient location in growing Leland, NC to shopping, parks, and downtown Wilmington. Established driveway. No HOA. Listing provided courtesy of Kimberly J Keech of Blue Atlantic Properties.